As mechanical lock and key systems continue to be the first line of defense and provide a specific security need, it’s time the information management of these systems becomes more easily accessible. 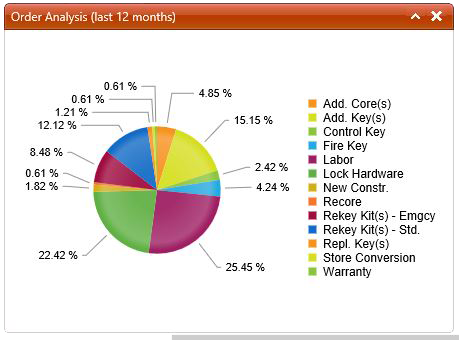 No matter what lock and key system you have, InstaKey’s key system record management can help you. InstaKey has developed a patented cloud-based SaaS software technology that modernizes the way key systems can be managed. 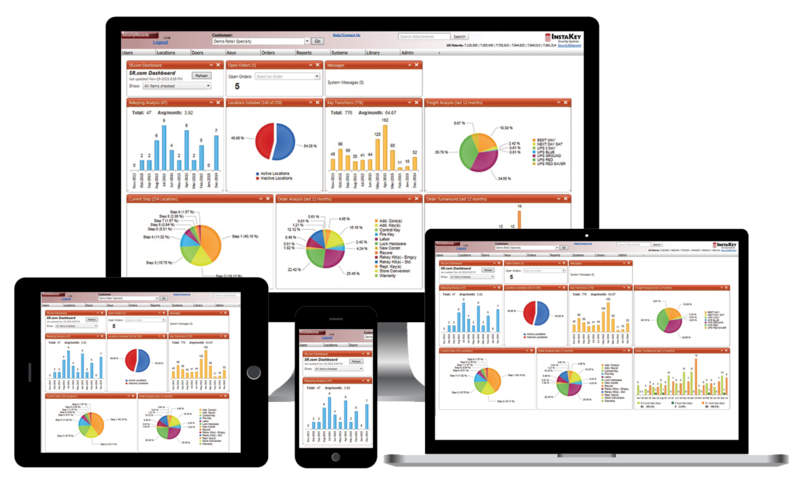 SecurityRecords.com® software is specifically designed to give visibility into the inner functions of a key system in a way that paper files, spreadsheets or PC-based software can’t. What key, what specific locations and doors it accesses, who is responsible for it and what is affected – allowing for quick investigation and resolution. What keys have been made and which locks have been changed, how often and why – allowing organizations the opportunity to improve procedures around key management and costs. Who has access to the data and what record modifications have been made – creating tighter controls and improving accuracy and accountability. 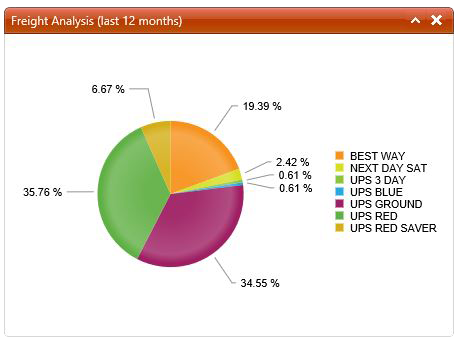 How the entire key system is operating – dashboard tracking of frequencies, orders, supplier turnaround times, along with product and freight costs. It’s your data to manage, share, integrate and audit to enhance compliance and reduce costs. Take complete control of your key system information with SecurityRecords.com®. Need to do more with even less? in all credential fields to get started! 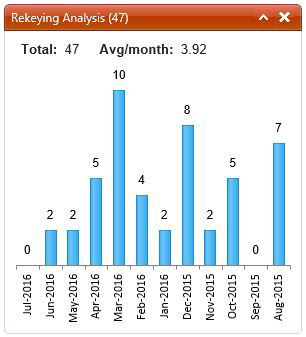 See a count of rekeys across locations and drill down into interactive data to see the details of each rekeying event, such as why a rekey was necessary. Is there a trend? Perhaps a rekey was unnecessary? This would be a training opportunity for staff to reduce this cost in the future. With InstaKey hardware, there is no need to rekey when you get a key back from a keyholder. 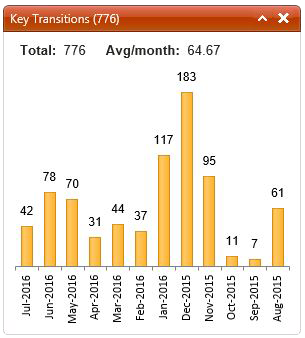 Simply reassign that key to another key holder and keep track of when and how often that happens with this interactive data. A key transition is one instance where you save money as a rekey is avoided. InstaKey user-rekeyable cores can be rekeyed 9 or 12 times (depending on the type of key system). Each lock that has not been rekeyed is on step one. Each rekey increases the step by one. The more locks on lower steps, the more you’re saving. Clients that follow our recommended best practices rarely get past step 3 or 4. 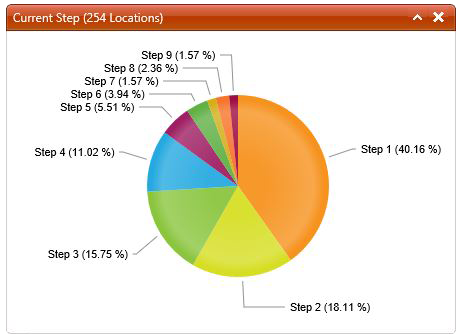 Locations that frequently get to steps higher than 4 may have training opportunities to help keep costs down. 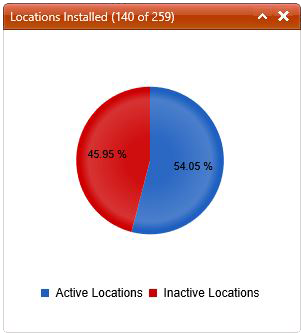 Keep track of what locations are installed with InstaKey hardware to run a cost comparison. Is InstaKey really more cost-effective? Your data won’t lie. 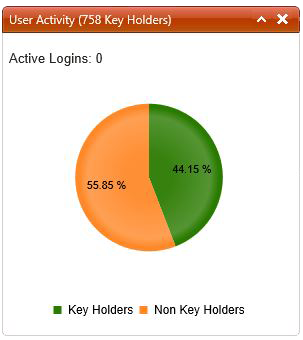 Who is logging in to manage your key system? You’ll have visibility into who’s doing what and when. Knowing what your dollars are going toward to manage your key system can help to eliminate unnecessary spending. An emergency InstaKey rekey kit will cost more than a standard kit. Train staff to order the next rekey kit each time a rekey occurs. That will save from having to order in an emergency. Keeping a rekeying kit on hand in a secure place will help to reduce the need to pay for emergency shipping on another rekeying kit. 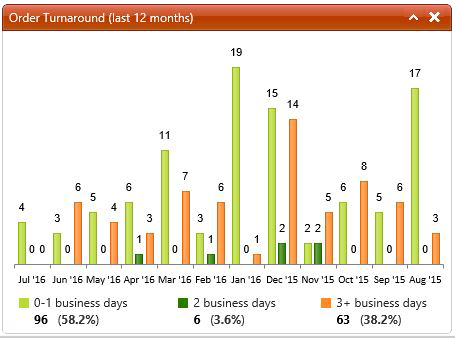 This interactive data will drill down into when and why certain shipping methods were used. Easily manage orders from InstaKey right from the dashboard. How quickly does InstaKey fulfill orders? We pride ourselves on fast order turn around, but here you can see just how fast.